As a Vice President for MacKenzie Commercial Real Estate Services, Mike has an array of experience across the retail and office leasing and sales platforms. He strives to maintain an active role in the community both in the workplace and beyond. Having successfully navigated the procurement of multiple off the-market assets for his clients, Mike also has experience in the Note Sale, Distressed Asset, and Development arena. 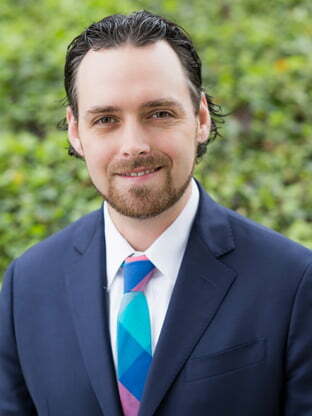 Formerly a Senior Associate with JLL and Colliers International, Mike continues to actively represent the interests of both landlords and tenants within Greater Baltimore and surrounding areas. He currently holds a real estate license in Maryland and Washington, D.C.
A Baltimore native, Mike is a graduate of Calvert Hall and attended Towson University.